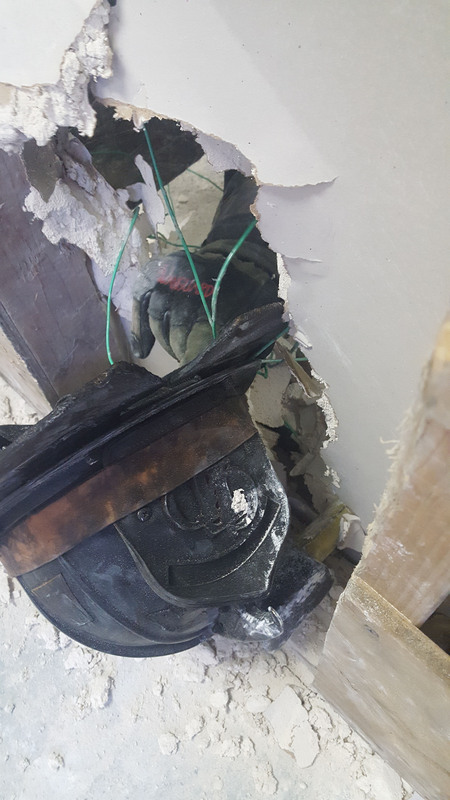 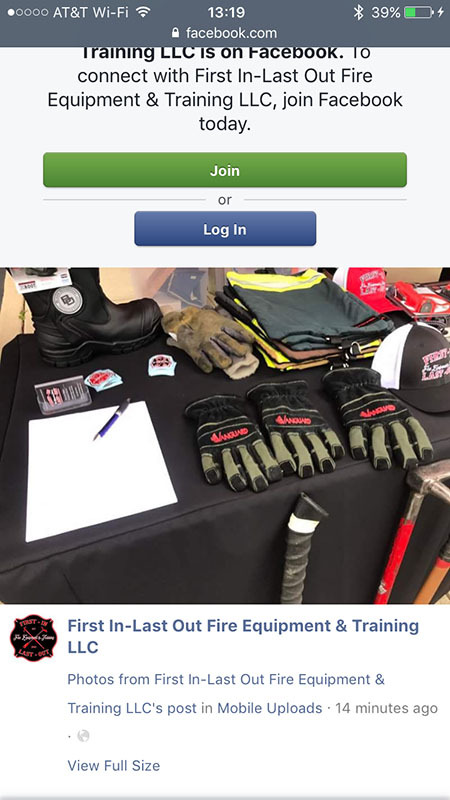 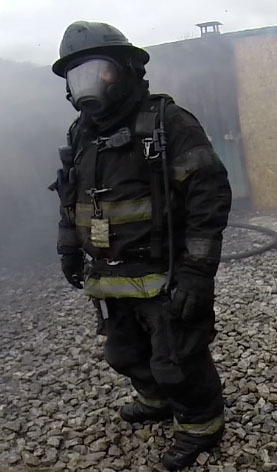 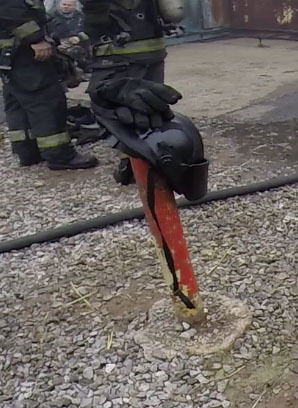 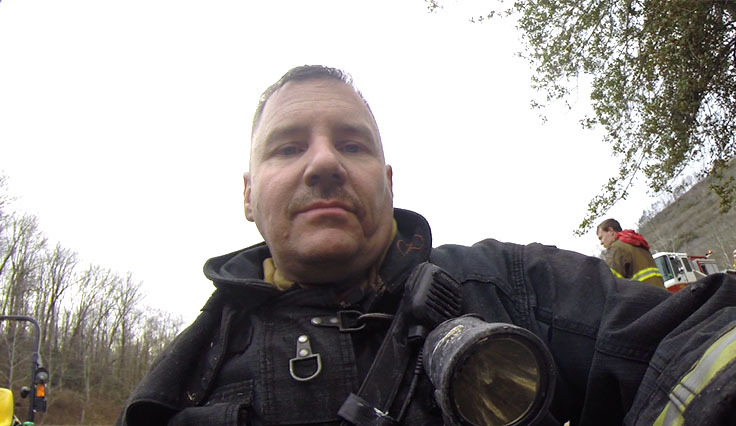 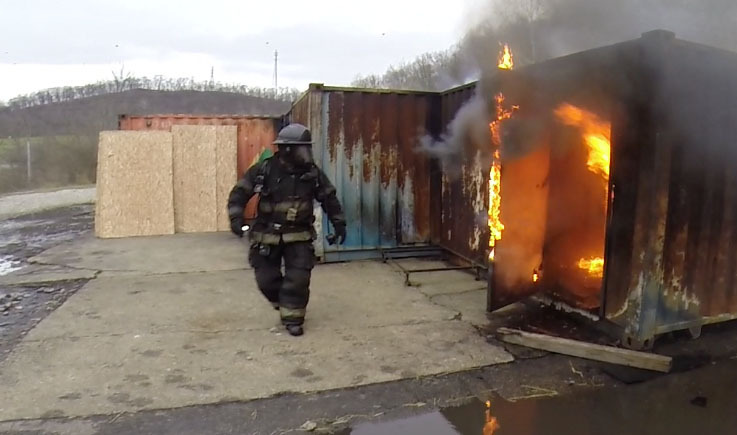 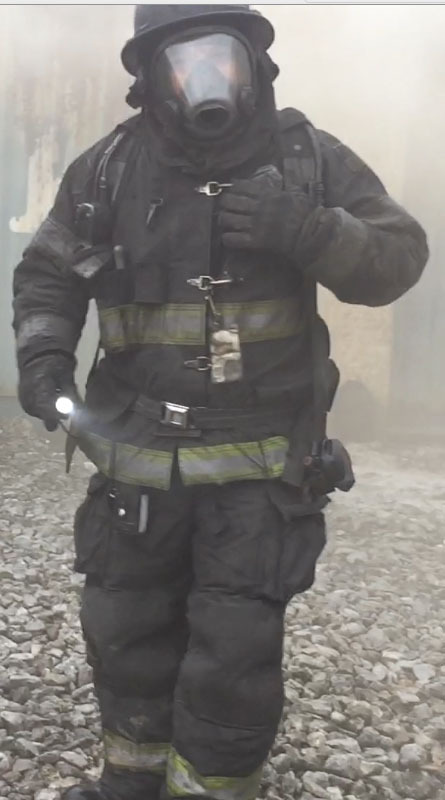 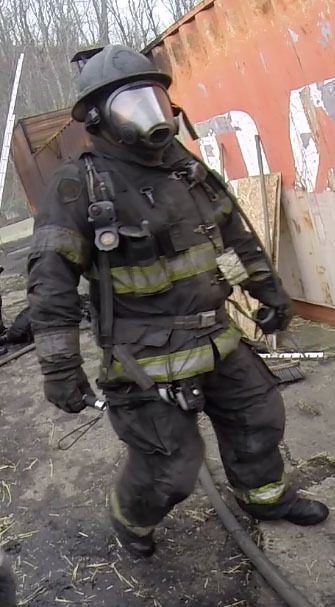 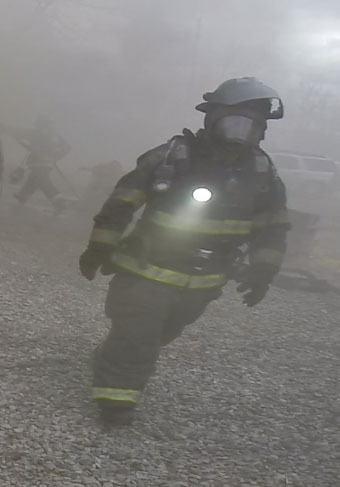 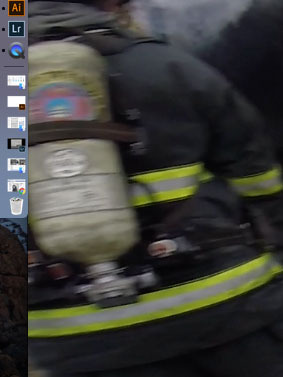 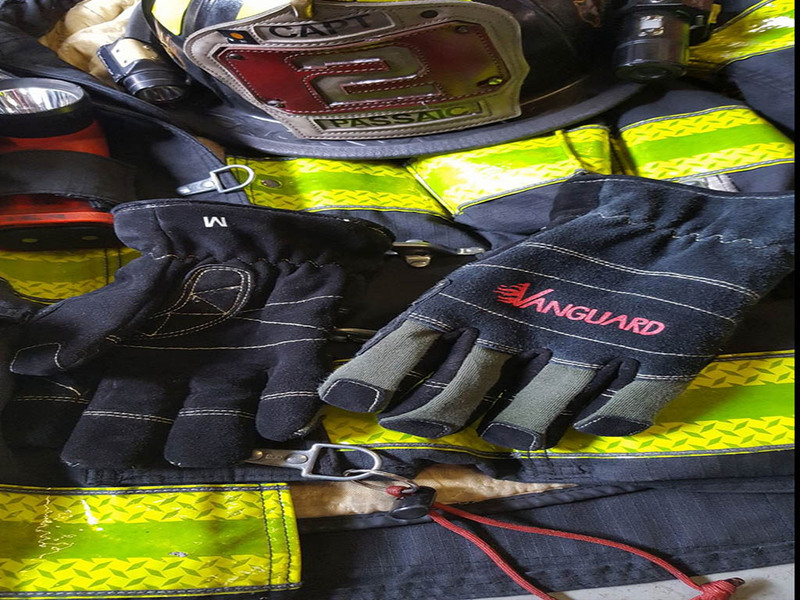 After years of using products that could not withstand the torture handed out by todays fire service professional’s, three leaders in the fire service industry, set out on a mission to improve personal protective equipment. 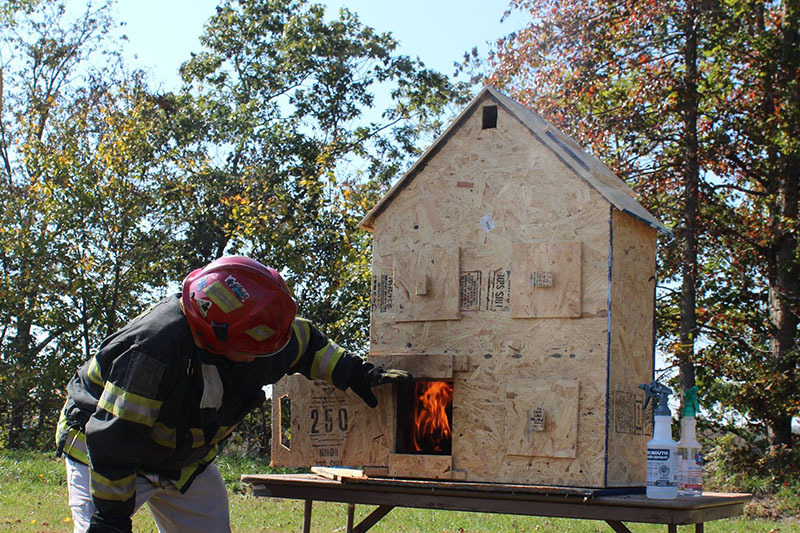 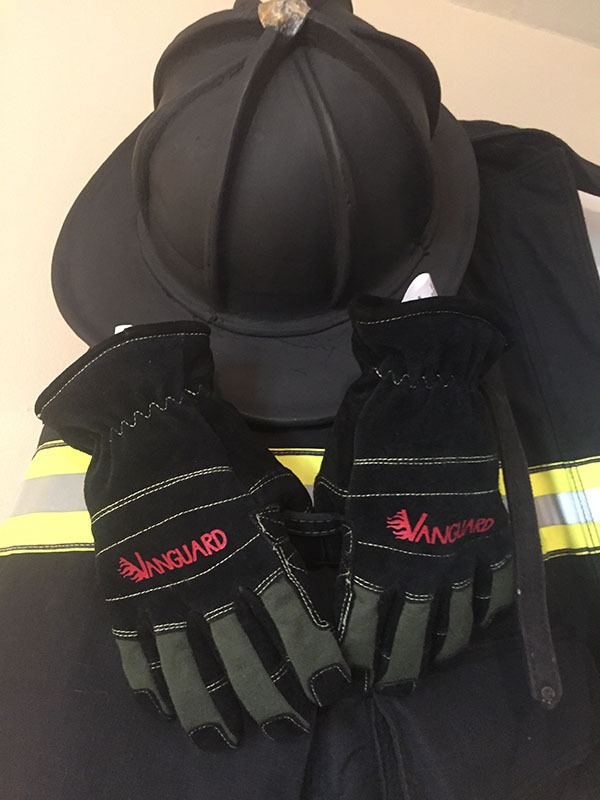 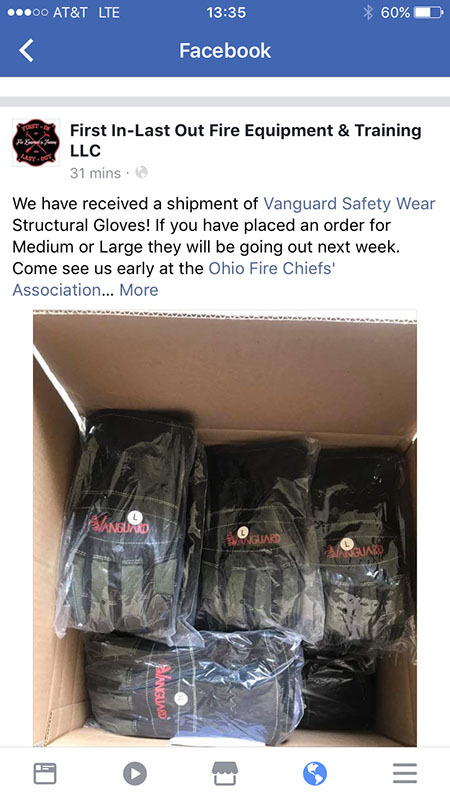 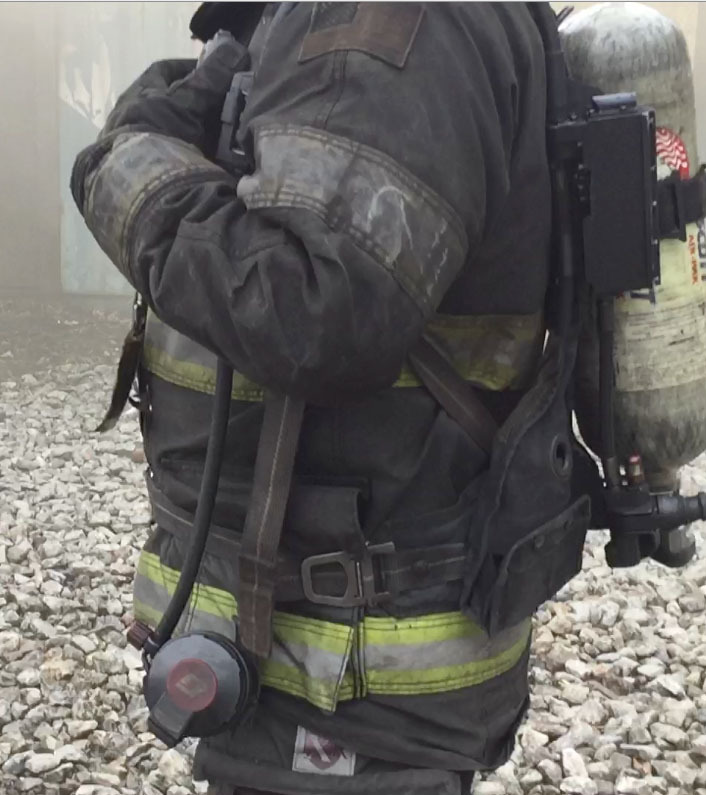 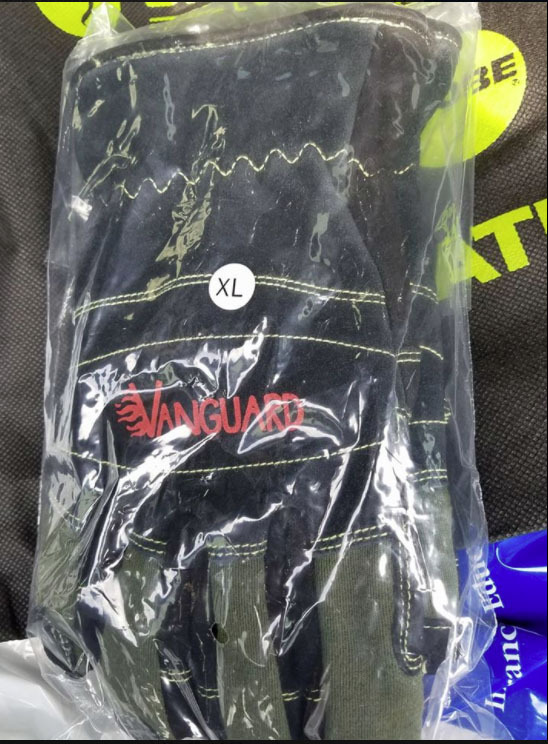 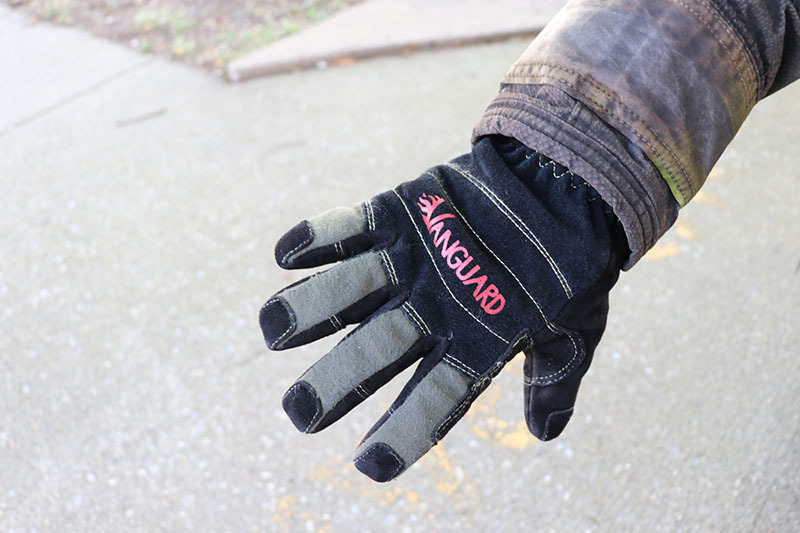 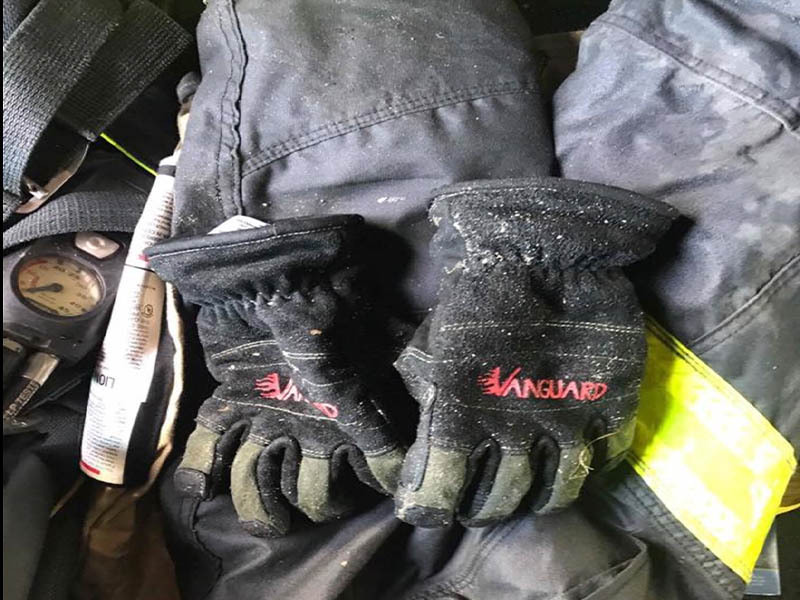 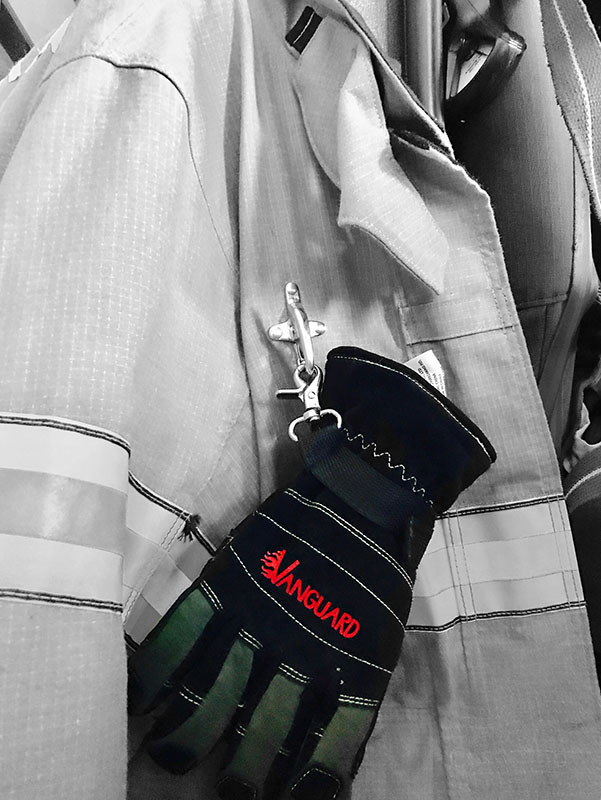 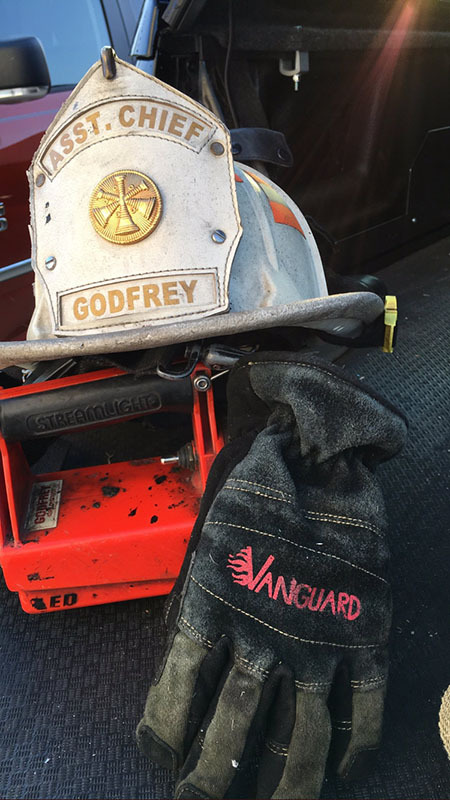 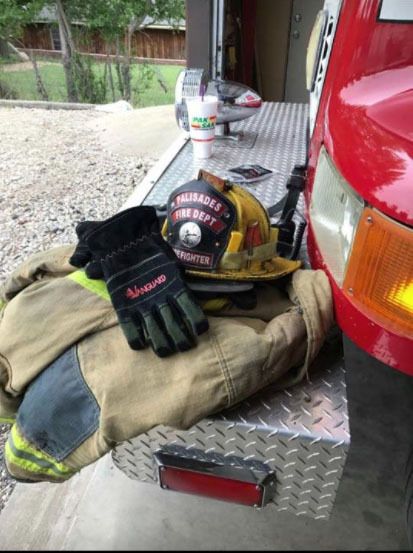 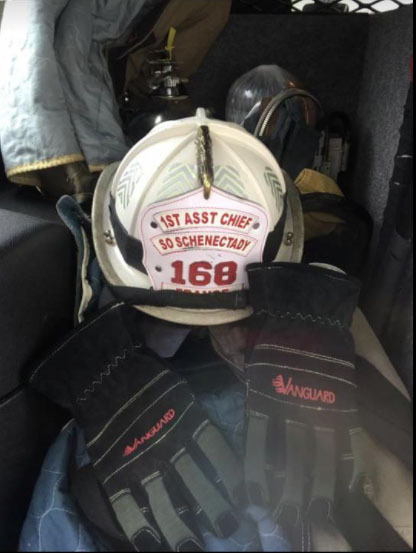 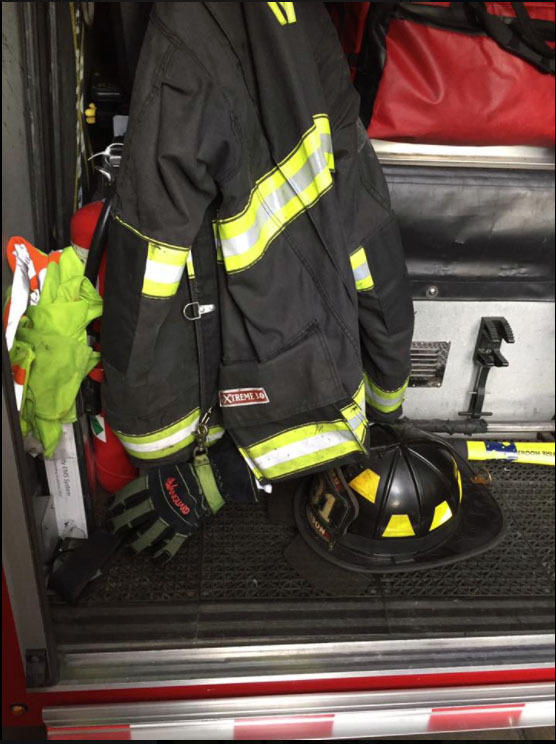 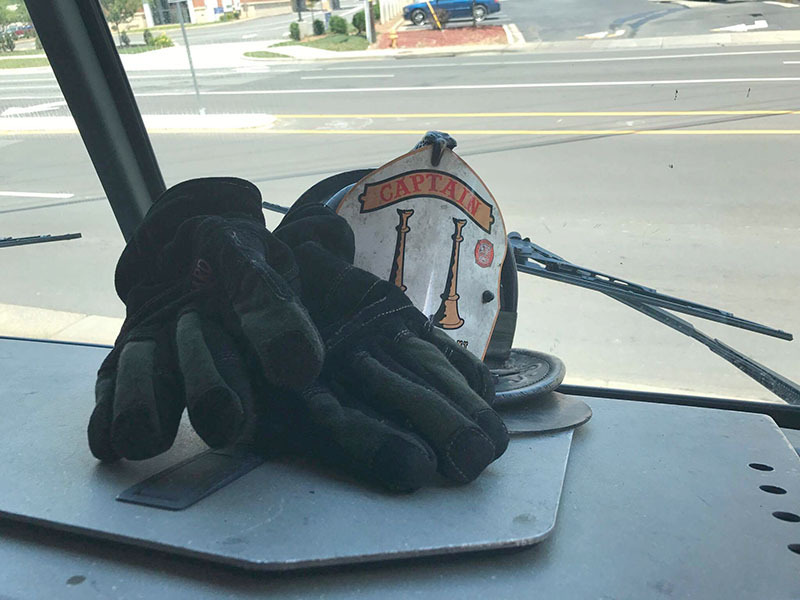 Combining with a street level firefighter, a textiles authority and an experienced fire service equipment distributor; Vanguard Safety Wear was born to improve the industry. 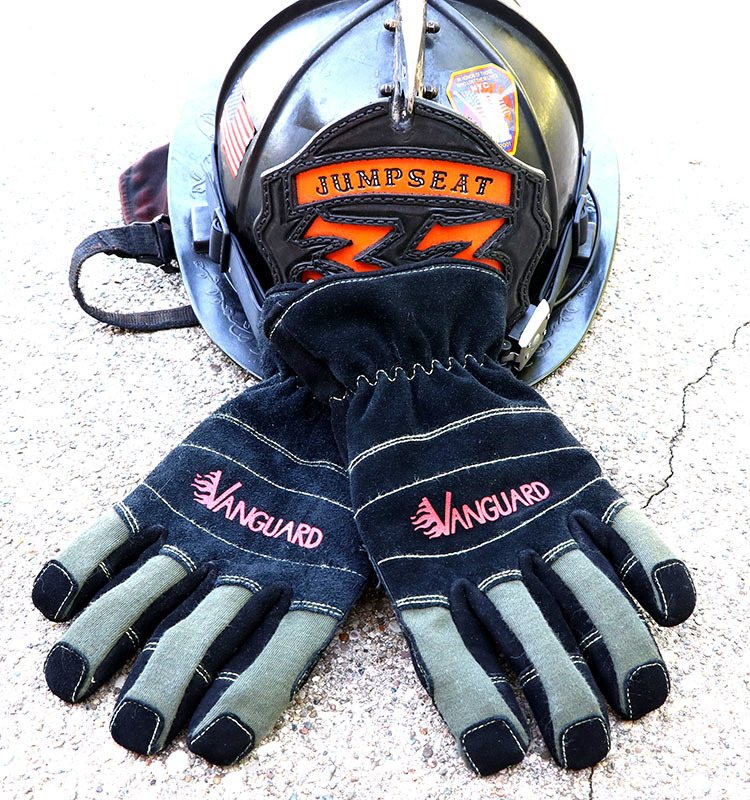 The Vanguard Safety Wear team combines all three areas needed to develop, produce, and improve personal protective equipment. 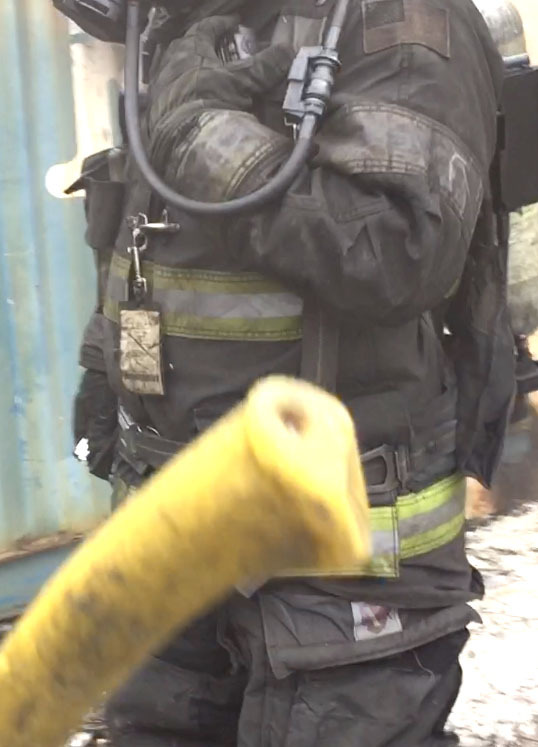 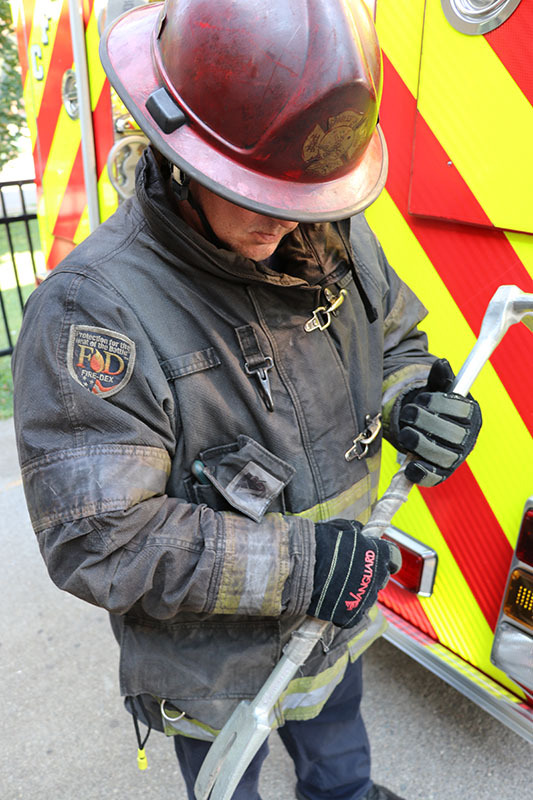 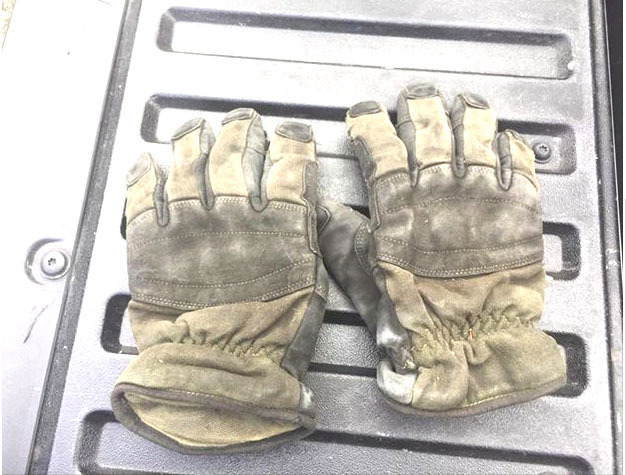 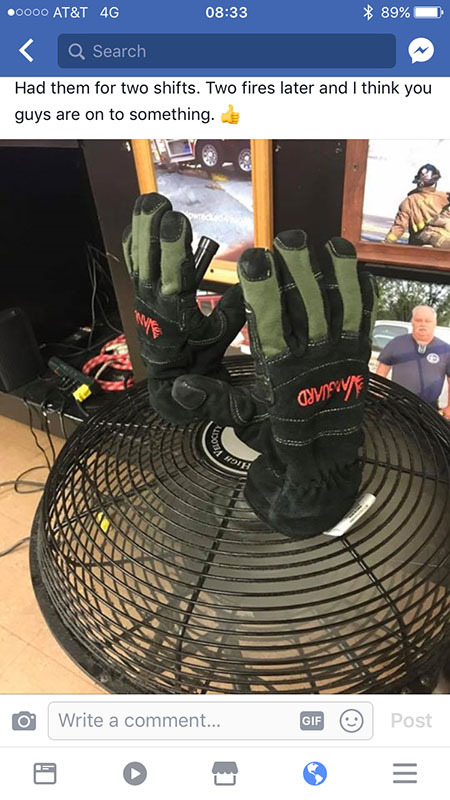 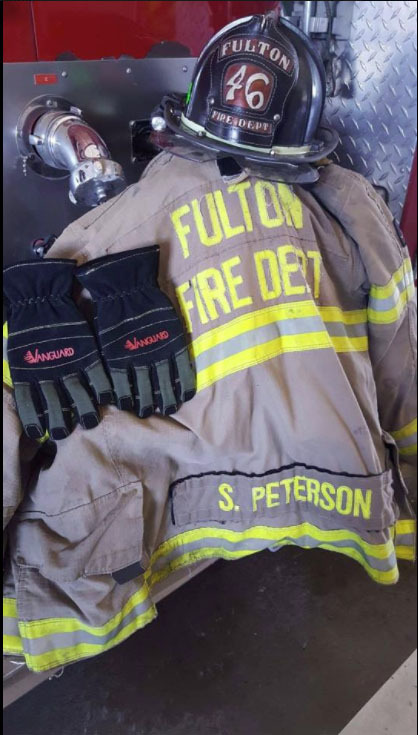 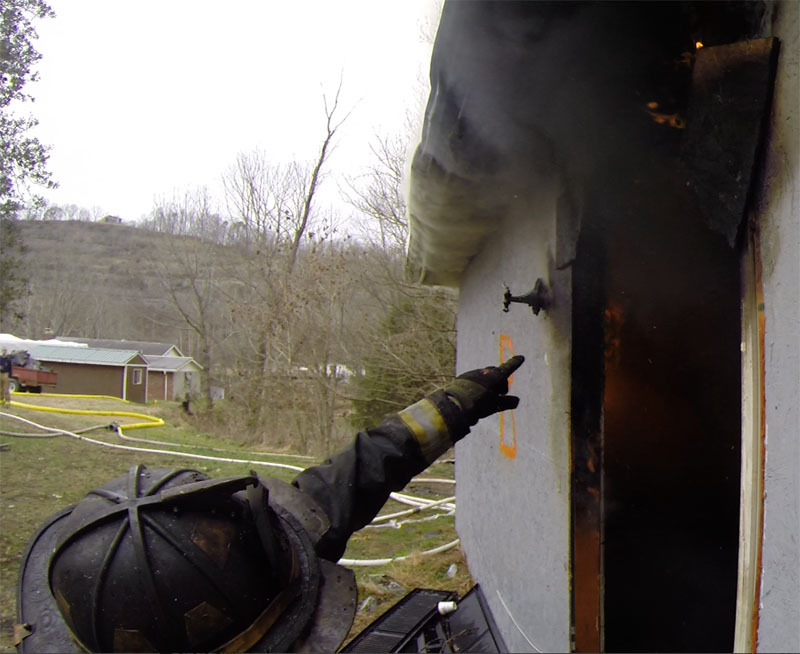 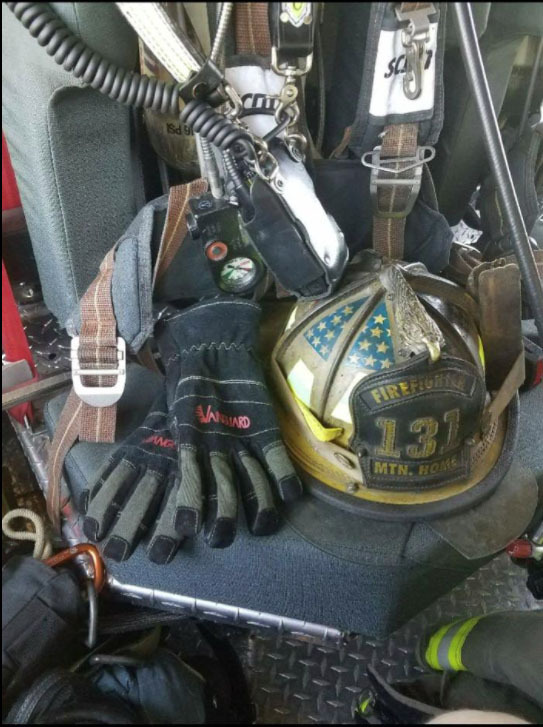 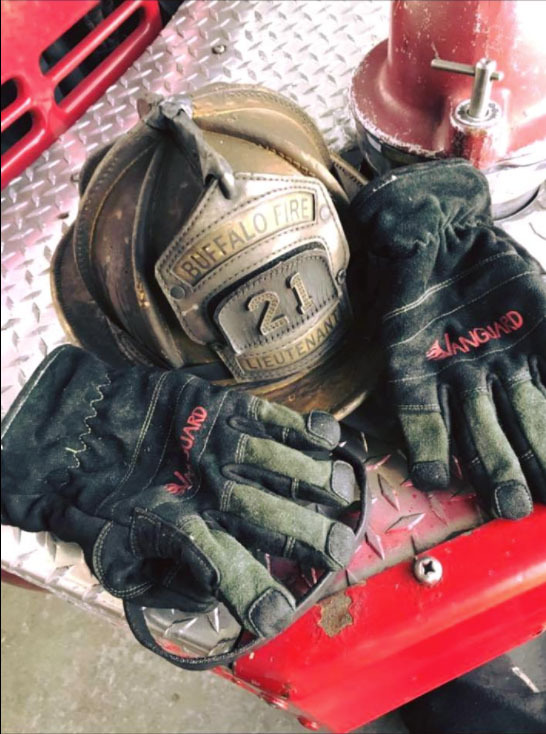 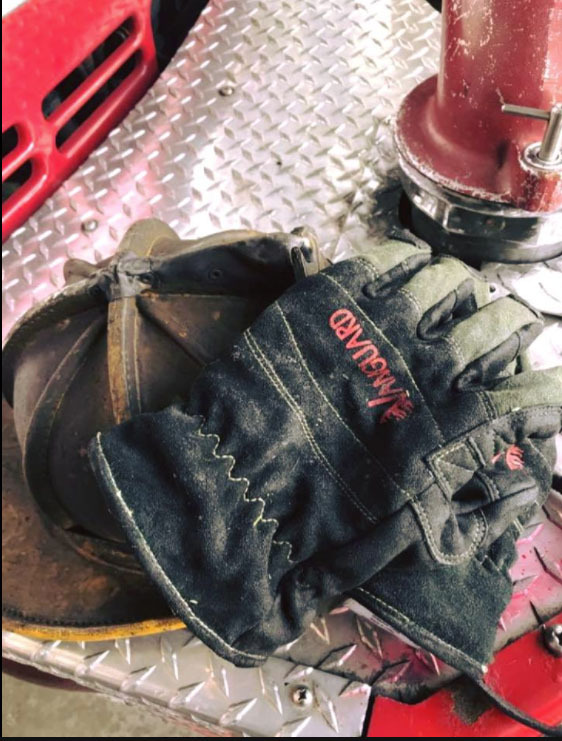 Our gloves were "battle tested" under the most extreme conditions and fire scenarios. 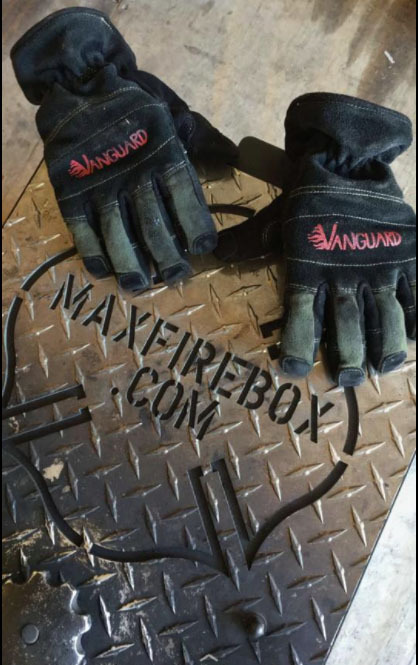 See what our users say. 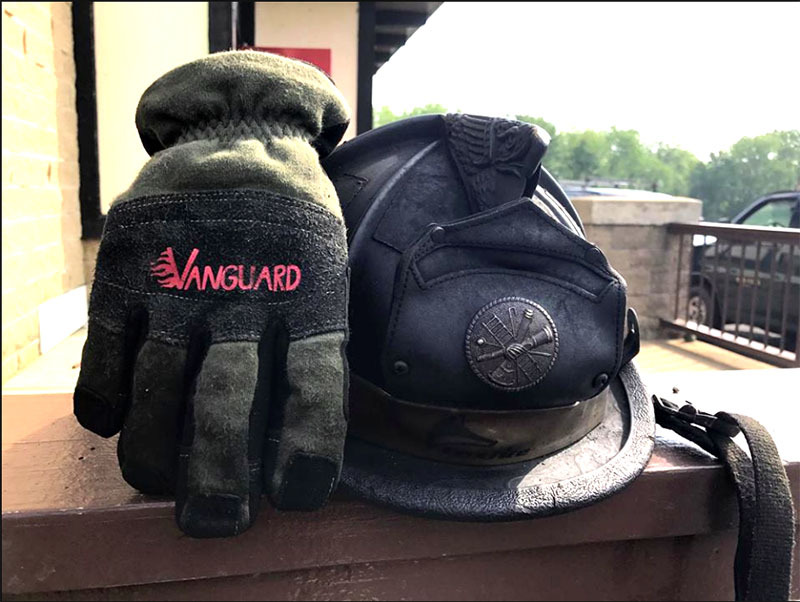 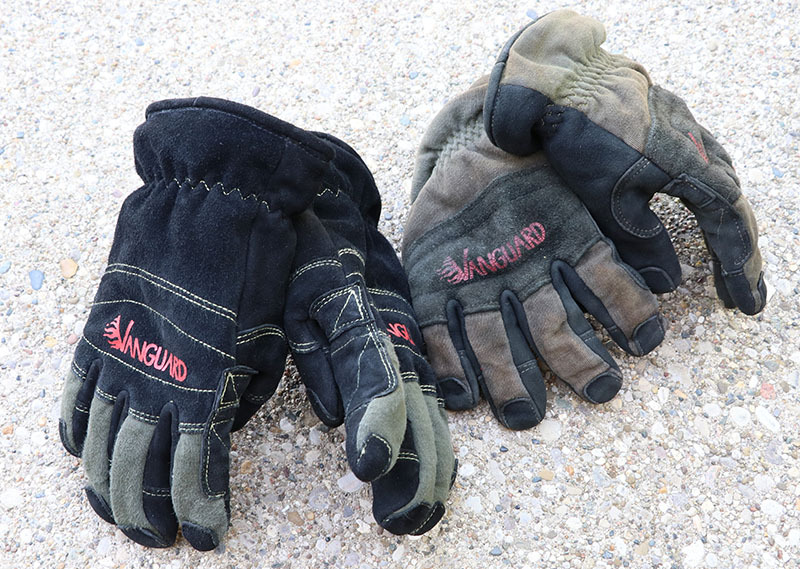 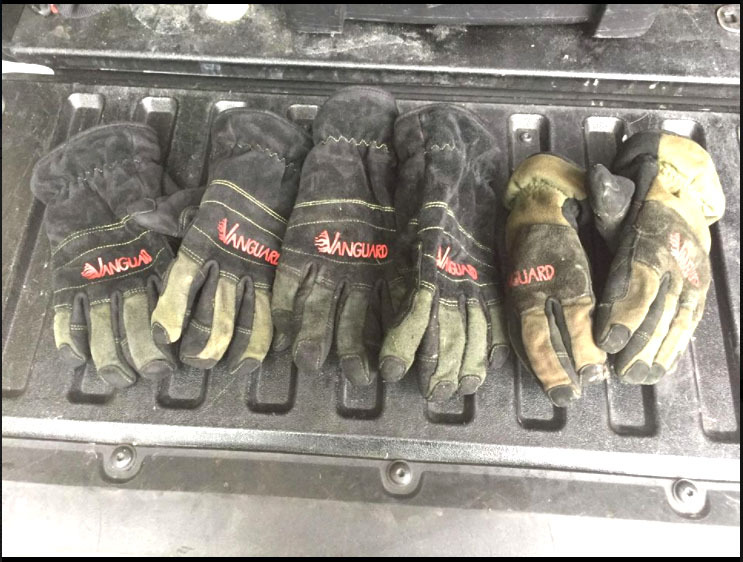 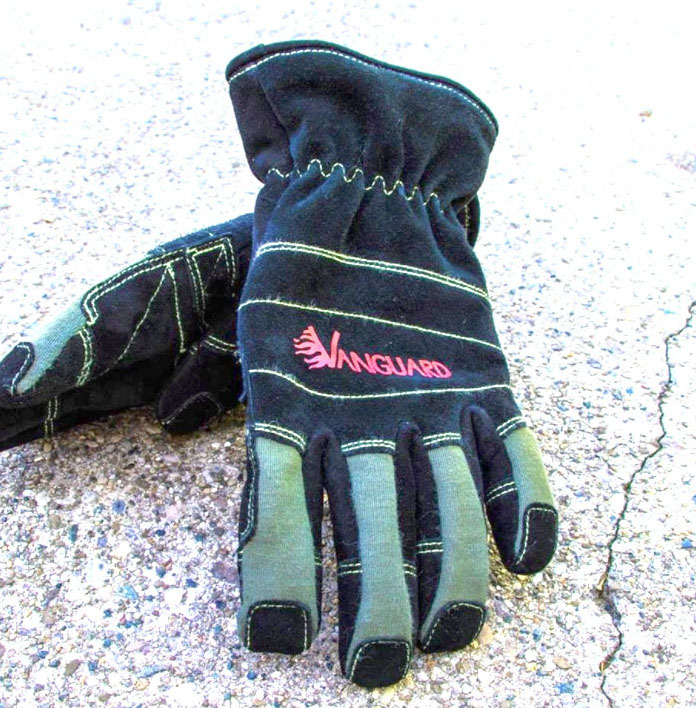 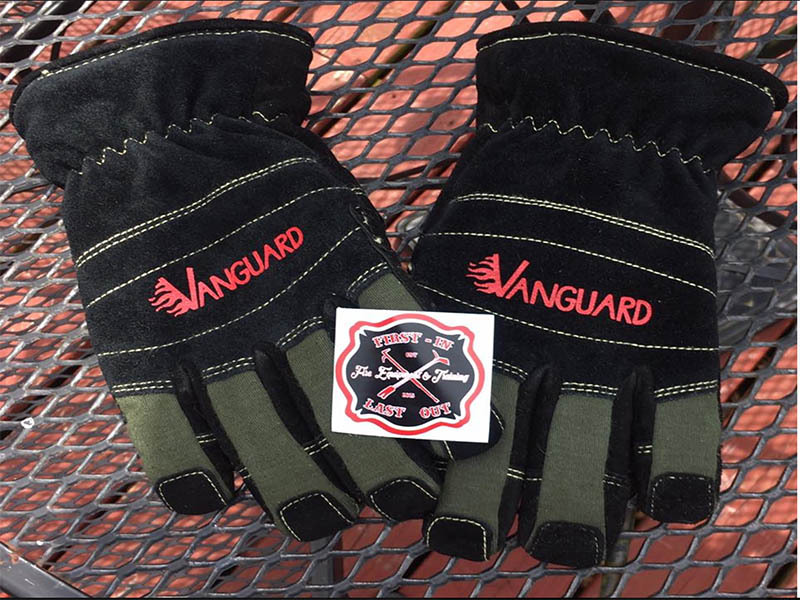 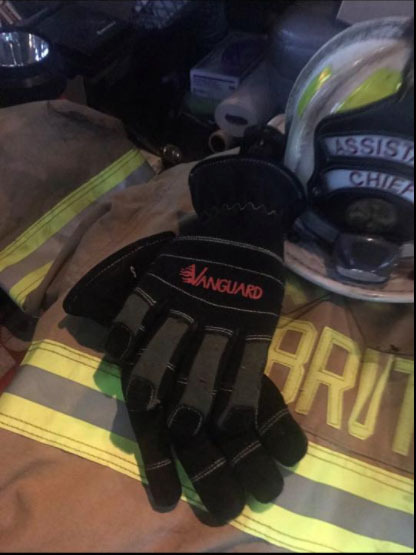 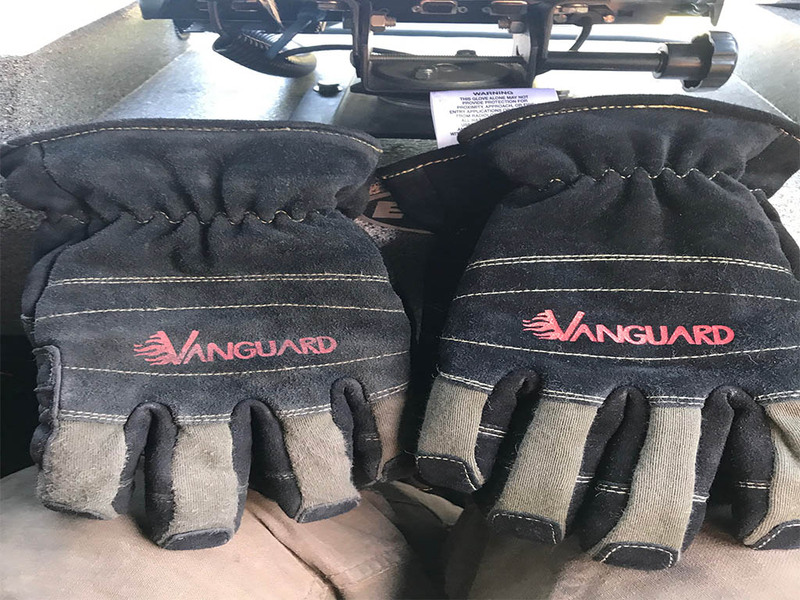 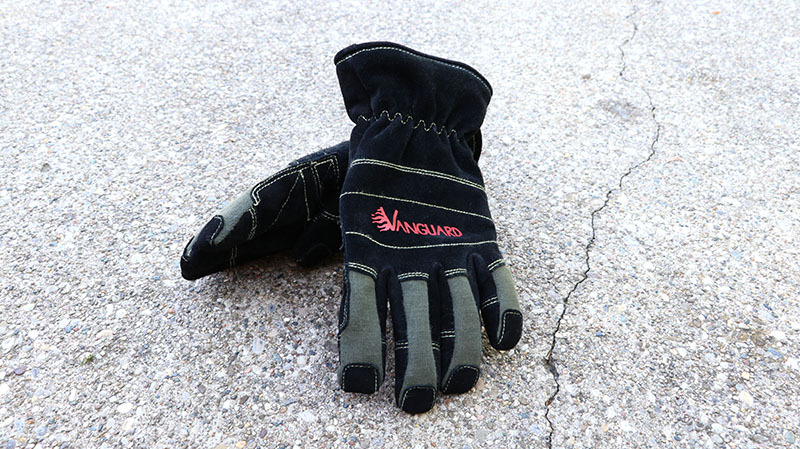 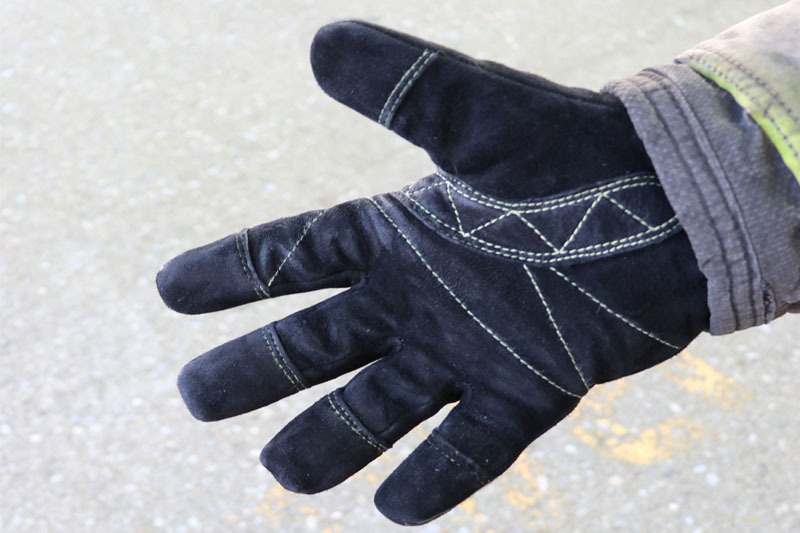 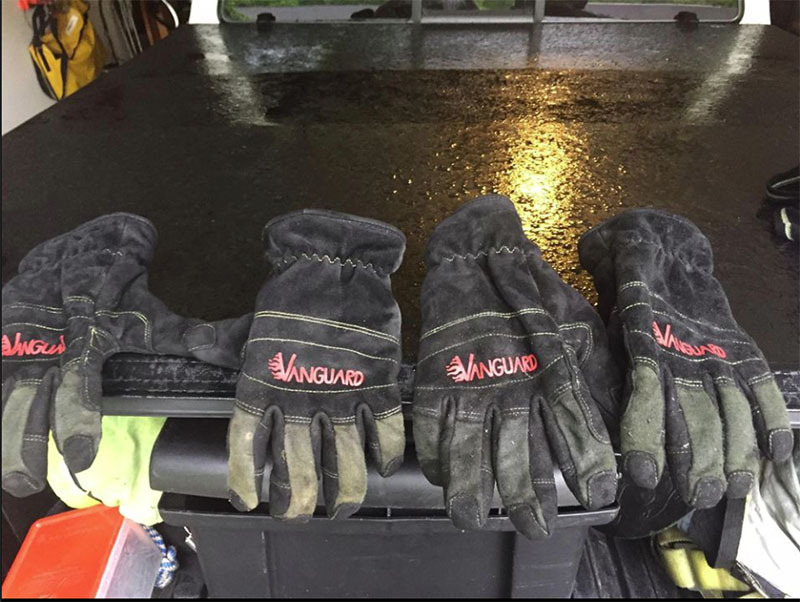 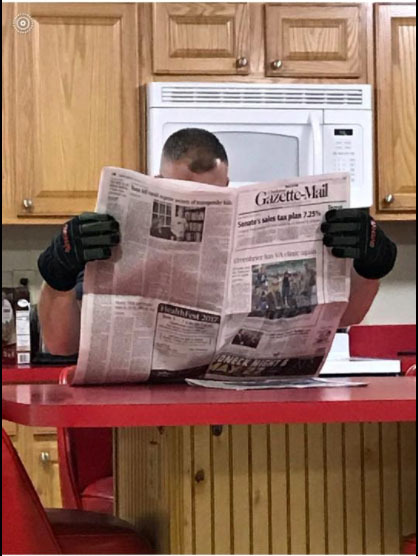 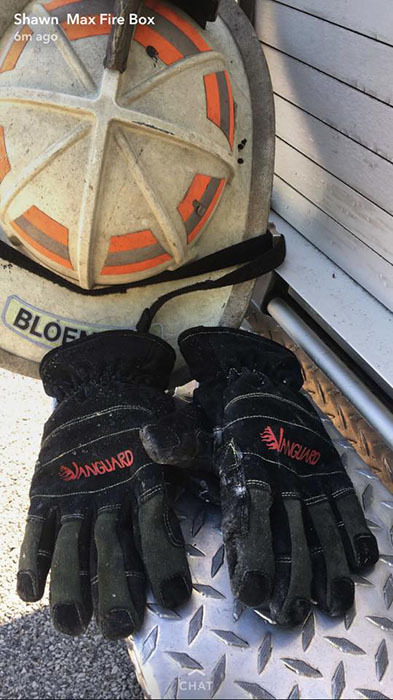 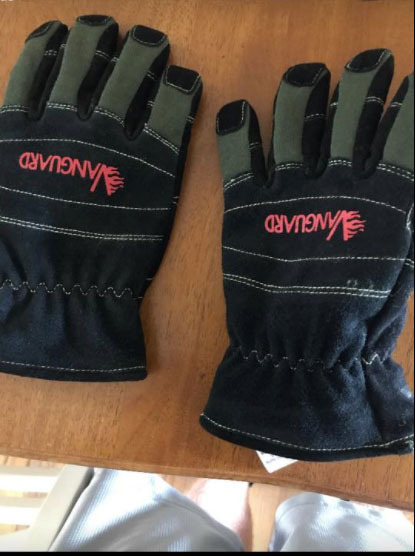 Vanguard Safety Wear products began with the popular MK-1 structural firefighting glove that combines world class protection with dexterity to perform even the smallest task.